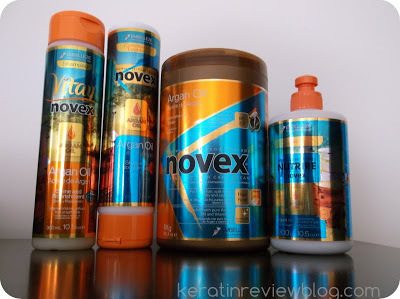 I love deep conditioning and I am always on the hunt for the best and I think I have found it in the Novex line of hair care products. When I tried the Recovering Mix from this line I was pretty much blown away! 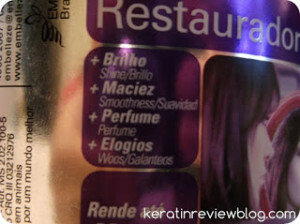 The conditioner comes in a pretty purple and silver tub. 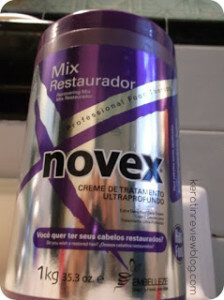 The back of the conditioner has tones of information about the products ingredients and how does the Novex brand of deep conditioners compare to others. If you looks closely the main differences between then is the high density, high concentration, vitamin rich and consistent formulas that make this conditioner so good. normally I would think this was just the company tooting their own horn but after using this exclusively I noticed that this was truly the case. The product itself was a light pink color cream with a floral perfumed scent. I loved the smell of this product! if it was a perfume I would wear it every day! 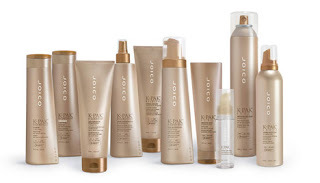 The treatment mask would very easily go on to the hair and felt very moisturizing on application. after sitting under the dryer with a plastic cap my tangles would unravel themselves! Seriously! Combing would be a breeze afterwards. 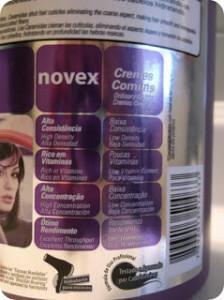 I also noticed that this conditioner cleansed well on its own. 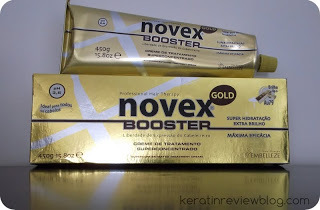 There were times I had used this with a sulfate free shampoo and this conditioner would actually remove the residue that was left over by the shampoo. 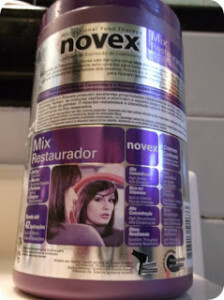 So although it is not necessarily marketed as one, I used it as a cleaning conditioner. The consistency of the conditioner is pretty creamy but a bit runny at the same time. 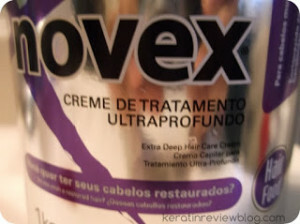 I think that this makes it perfect for deep conditioning as well as for using it as a leave in conditioner as well. The packaging is really interesting to read because there is so much information on it. I still don’t know what “Woos” are but I bet its a good thing! The packaging also states that there is up to 42 applications per jar which is a lot! 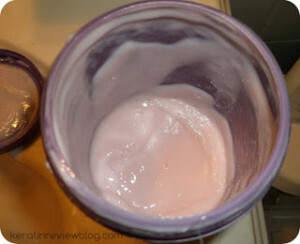 I wasn’t counting how many uses I actually used but this jar definitely lasted me a long time and I had used it for many things such as deep conditioning, leave in conditioner and cleaning conditioner. 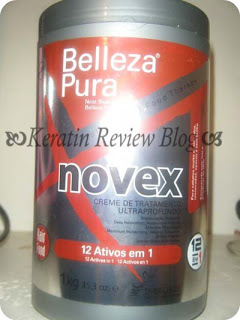 Overall I really loved this conditioner but unfortunately it is being discontinued in America! Woe is me! Why do my favorite products always have to be discontinued! I may just have to move to Brazil! LOL If you ever get a chance to try this out you will not be disappointed!